Who else is a big fan of summer? I just can’t soak up enough sunshine, especially after a rainy Texas spring. 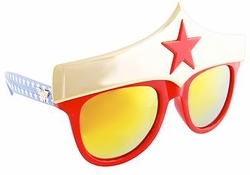 Kickoff your own summertime fun with these items and gadgets that will let your geek flag proudly fly! 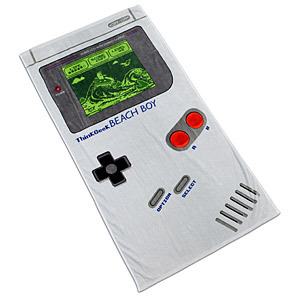 After a long day at the beach, wrap up in this retro beach towel. Ahhhh, the nostalgia…. When the summer sun is bright and brutal, face the day like the Amazonian princess you are! This is the beach ball you’re looking for! 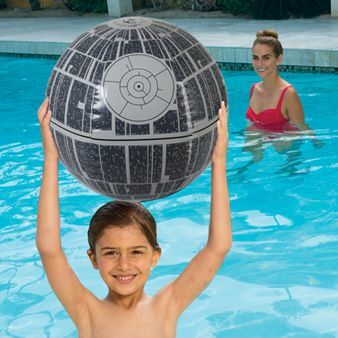 The devious sphere will win the day at the beach or the pool. You have to give it bonus points for lighting up on impact! 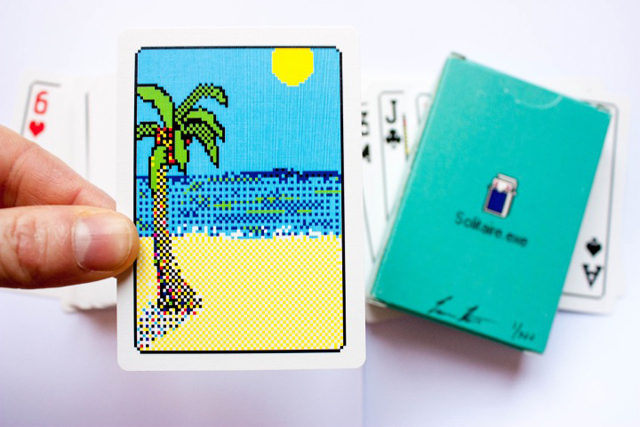 Let’s take it back to Windows 98 for this cheeky deck of playing cards. Whether you’re road-tripping, backpacking, or enjoying a stay-cation, you never know when a deck of cards will come in handy. Stick these in your bag just in case! Do you love scoping out the stars and planets on a beautiful summer night? 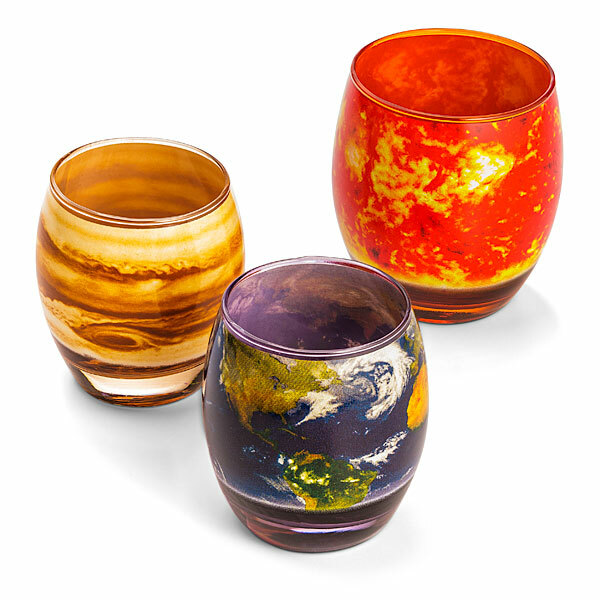 Have a stargazing party and sip a galactic glass of ice cold lemonade in these otherworldy glasses. 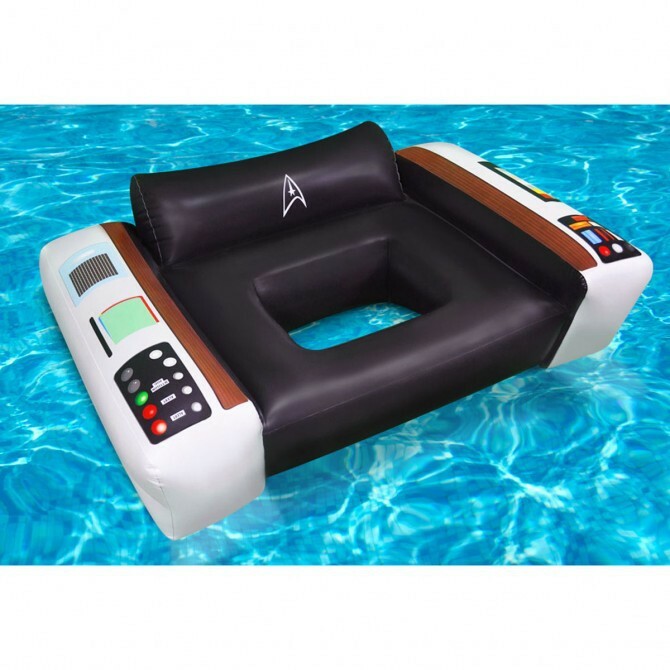 These summertime items are a fun way to celebrate geekery. How are you incorporating your favorite fandoms or interests into your summer routine? Let us know in the comments!